Here at Holden we offer a professional and friendly service to all our customers and are happy to give free advice on all types of equipment such as ride on tractors, chainsaws and lawn mowers on sale in our showroom. Our showroom displays the latest models available on the market with great showroom prices to go with it. Holdens customers need to go no further in their search for their perfect piece of equipment as we have a wide range of machinery, friendly staff and a service department to back you up all the way. We also provided our customers with demonstrations on the larger machines, giving you the peace of mind that the machine is the one for the job. If you’re looking to part exchange your current model of machinery, we offer a free valuation of your machine from our showroom. 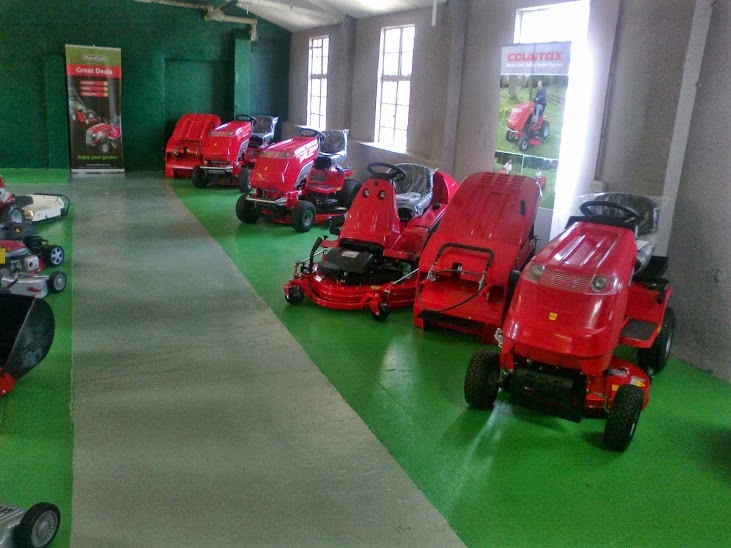 We also have a hire department within our showroom with the latest models for all your gardening needs. 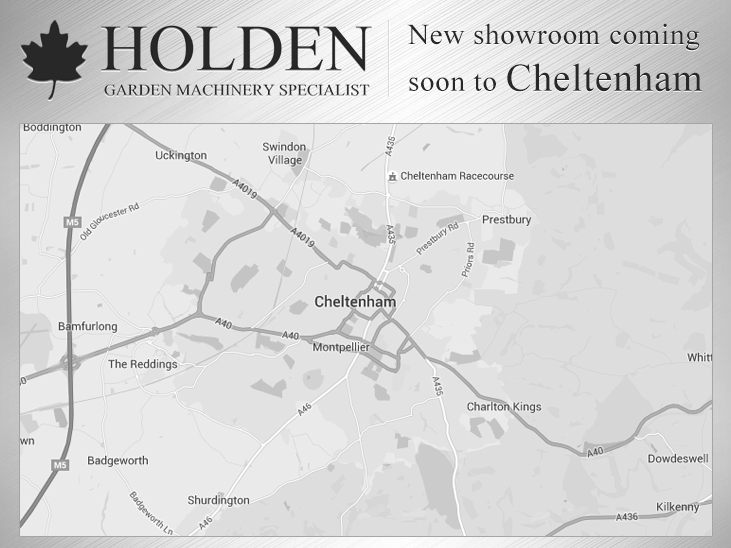 We look forward to welcoming you at Holden Garden Machinery.